To start, the buyer and seller will both sign the sales contract for the property. The buyer will then usually put down money that goes into an escrow account. This escrow deposit shows the seller that the buyer is financially able to buy the property and serious about completing the transaction. An escrow agent will accept the money and open a title order. A closing company, like us, then orders all the documents needed to complete the closing, like tax information, homeowner/maintenance fees, hazard and other insurances, survey, inspections/reports and a title search. To make sure the title is able to go through the process, a title search is performed. 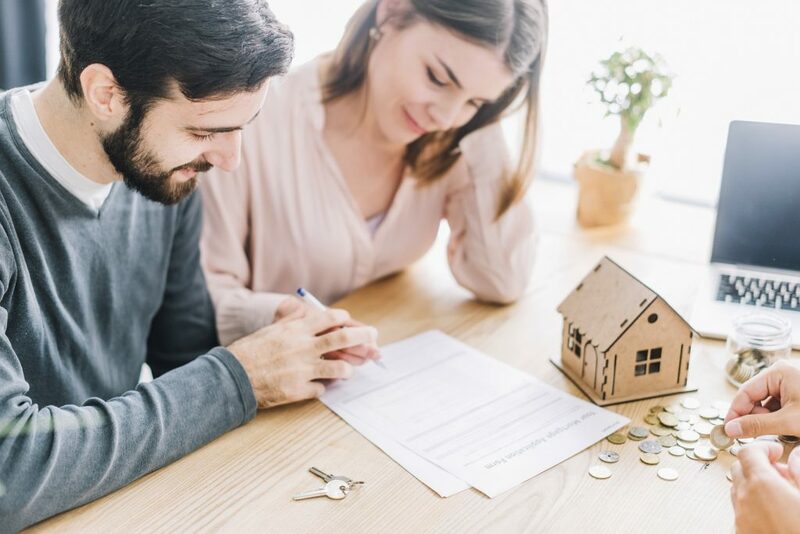 This involves a search of public records including deeds, liens, wills, divorce settlements, mortgages, paving assessments and other documents that could affect the title of a property. Once the search is complete, a title examination takes place. This is when all documents collected during the title search are examined. This process will tell if there is anyone who has a legal right to the property and if there are any debts against the title. When the title search and examination are completed, a preliminary report or title commitment is compiled and sent out to both parties in the transaction. After the title search and examination pass their necessary inspections, all documents needed for closing are gathered and prepared. 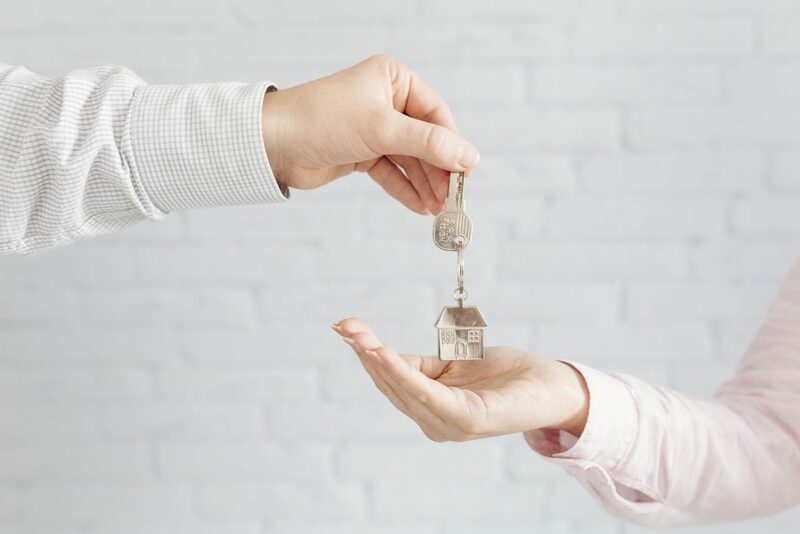 At this point, we, the closing company, will then review the lenders instructions and requirements and any instructions from other parties in the transaction. Sometimes when your loan goes through underwriting, the lender may need additional documents from you. This is when the we would ask you to provide them. We then review the legal and loan documents, prepare the closing statements, assemble the charges and schedule your closing. Finally, this is the day everyone has been waiting for — closing day! We will meet with the buyer, the seller and their agents (if they are using agents). They then sign all the documents in the closing package. The seller will sign the deed and closing affidavit. The buyer will sign the new note and mortgage. And now for the big moment: keys to the property are then exchanged. Now the seller, agent, attorneys and any other professionals that were part of your transaction will be paid. Your part of the transaction as the buyer or seller is over now, but we wrap up the final details of your transaction in post-closing. The escrow or settlement agent will pay off any loans on the property and pay any parties that were part of the transaction who were not already paid at closing. The documents for the sale are recorded in the county where the property is located. We coordinate the preparation of title insurance policies, and those will be mailed to you and the new lender. As you can see, it’s quite a process to buy or sell a home. When you use Ratified Title Group, you’ve got a team of experts on your side to help you navigate the settlement process and make it even easier. If you have any questions, no matter where you are in the settlement process, we are always happy to answer them. Contact us today! Next Post What Is A Title and Why Is It Important?